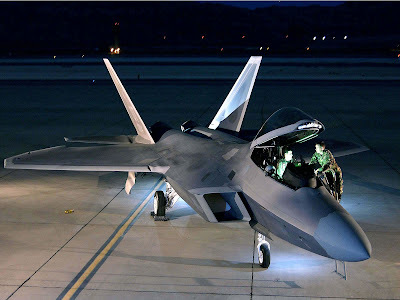 The Air Force plans to put the world's most advanced fighter jet on display in a brief aerial demonstration off the Waianae Coast. Associated Press. The U.S. and 13 other nations conduct war games off Hawaii every two years. KITV. 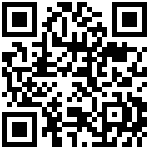 Open casting call for the movie "Battleship" KHON2. A new leaf blower ban is in effect after Governor Linda Lingle let it become law without signing it.KHON2. The Nuclear Regulatory Commission has sided with the environmental law firm Earthjustice over a nuclear irradiation facility proposed near Honolulu Airport to treat fruits and vegetables for export. Star-Advertiser. 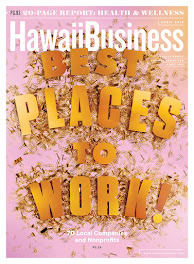 Kaua‘i was named Hawai‘i’s Best Island for the second year in a row by readers of Travel + Leisure magazine, according to a Thursday Kaua‘i Visitors Bureau press release. Garden Island. State environmentalists have worked hard to educate the public about the potential dangers of introducing nonindigenous species into Hawaii's natural habitats. Star-Advertiser. Workers at Maunalua Bay have cleared more than 1 million tons of invasive algae from the East Oahu bay over the past four months. Associated Press. The Ahihi-Kinau Natural Area Reserve will remain closed to people for another two years, the state announced Wednesday. Maui News. New campaign finance regulations allowed to become law this week by Gov. Linda Lingle should make it easier for the public to follow the race for something almost as important as votes in politics — money. Civil Beat. Voters for the first time can sign up this year for permanent absentee voting. Star-Advertiser. 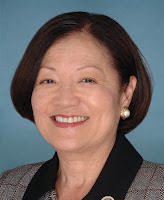 Democratic congresswoman Mazie Hirono is hoping to secure her third term in the U.S. House of Representatives. KHON2. A plan to convert Big Island gorse, macadamia nut shells and other waste into biofuel took a step backward this week, with Gov. Linda Lingle's veto of a $40 million special purpose revenue bond. West Hawaii Today. Perhaps you’ve seen those sleek and ubiquitous commericals airing during local TV newscasts lately? 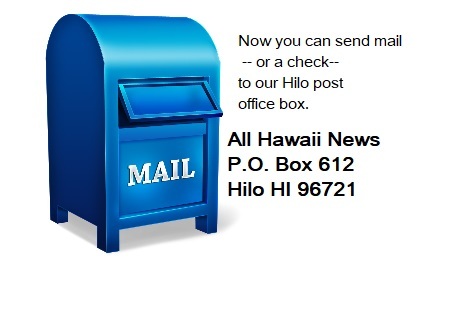 The ads trumpet Waikiki’s future while showing marvelous architectural drawings, then vaguely asking for your support. Honolulu Weekly. Hundreds of Hawaiian Airlines passengers experienced an extended trip to Las Vegas. KHON2. Big Island marijuana advocate Roger Christie, his partner, two employees of the Hawaii Cannabis Ministry and 10 people who allegedly supplied marijuana for the ministry are facing federal marijuana manufacturing, possession and distribution charges. Star-Advertiser. Over the Independence Day weekend, one Puna roadside memorial went to pot -- literally. Tribune-Herald. Two Honolulu police sergeants are under investigation for allegedly submitting false reports involving DUI cases. Now, it appears that drunken driving cases involving them are mysteriously getting dismissed. Hawaii News Now. Matson Navigation Co. on Thursday announced it is dropping its fuel surcharge 2 percentage points. KITV. Hawaii County is spending $3.9 million to install roofing, expand recycling, and make its Pahoa transfer station safer. Tribune-Herald. Yet another new subdivision is being proposed adjacent to the long-planned, unlikely-to-be-built Alii Highway. West Hawaii Today. Through midyear, Maui residential real estate sales activity has zoomed upward, although prices have not. Maui News. Maui Humane Society last week announced it will alter some programs and services as a result of county budget cuts. Lahanina News.